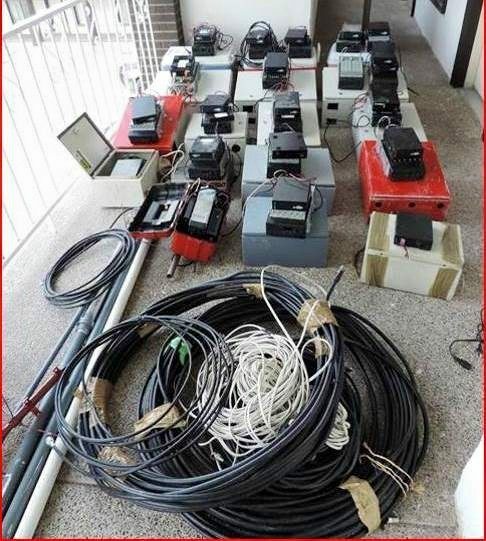 Mexican authorities have been working to dismantle a sophisticated clandestine radio network that was used as a communication system by the Gulf Cartel. 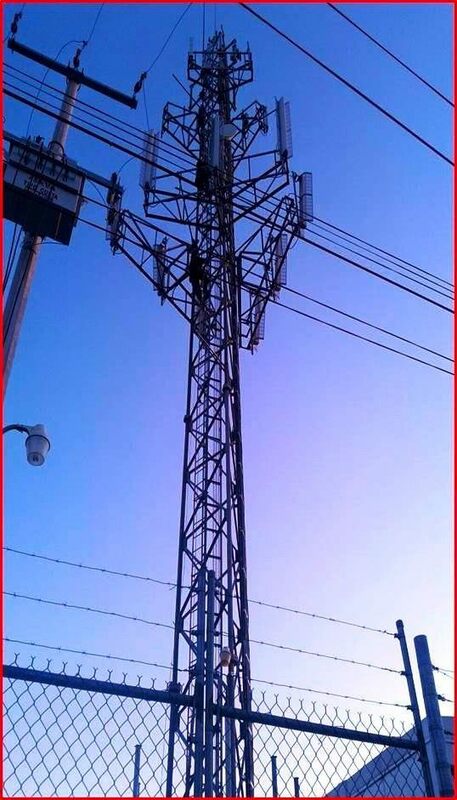 Since January, Tamaulipas State police officers working alongside the Mexican military have seized 55 radio antennas and repeaters, which cartel members were using as part of their surveillance network to keep tabs on law enforcement and coordinate cartel activities, information provided to Breitbart Texas by Tamaulipas authorities revealed. The radio network included analog and digital antennas, spread across the Mexican border cities of Matamoros, Reynosa, Rio Bravo, and Miguel Aleman. The seizure of clandestine radio antennas began in January, when authorities captured two. In February, they seized 14. The seizures continued in March when authorities took 28 antennas into custody, followed by 9 in April and two more this month. In recent months, Mexican authorities have stepped up their presence in Tamaulipas, in an effort to slow down the ever-increasing cartel violence in the region. As Breitbart Texas previously reported, in February war broke out within the Gulf Cartel, with rival factions fighting for control of lucrative drug-trafficking areas. While the increased military and police presence has made certain activities more difficult for drug traffickers, cartel shootouts continue to be the norm. As Breitbart Texas previously reported, the recent arrest of a cartel commander in Reynosa paralyzed the city after 60 cartel gunmen set up roadblocks and fought with authorities in an effort to rescue their boss.